The annual plant sale features a beautiful selection of more than 150 species of perennial trees, shrubs, vines, and wildflowers native to this region. Grow an edible garden with heirloom varieties of vegetable and herb starts. Volunteers and plant experts will be on hand to answer your gardening questions and help you find the right plant for your yard. Want to get a head-start? Members can order their plants in advance. While you’re here, join Executive Director Mike Weilbacher for a spring wildflower walk. 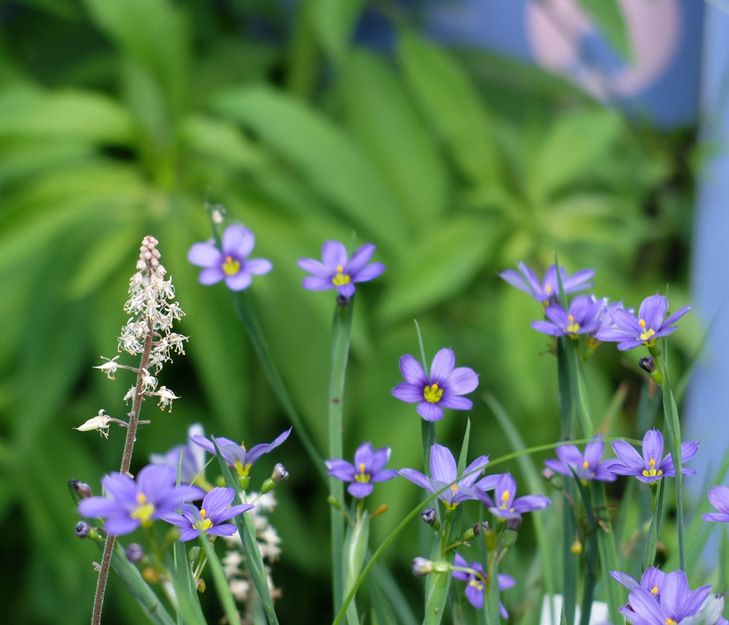 Members – get first pick of the plants at the Members-only Native Plant Sale Preview. Bartlett Tree Experts—Ask the Arborist: A certified arborist will answer your questions on tree and shrub care. Bring photos or samples for diagnosis or a 2-Cup soil sample for analysis.